When you visit Catherines Plus Size Shops located at Federal Way Wa, expect a warm welcome and a personalized shopping experience as you peruse our beautiful selection of plus size women's clothing in sizes 16W-34W and 0X-5X. We strive each day to make every woman we serve feel comfortable, cared-for and beautiful. 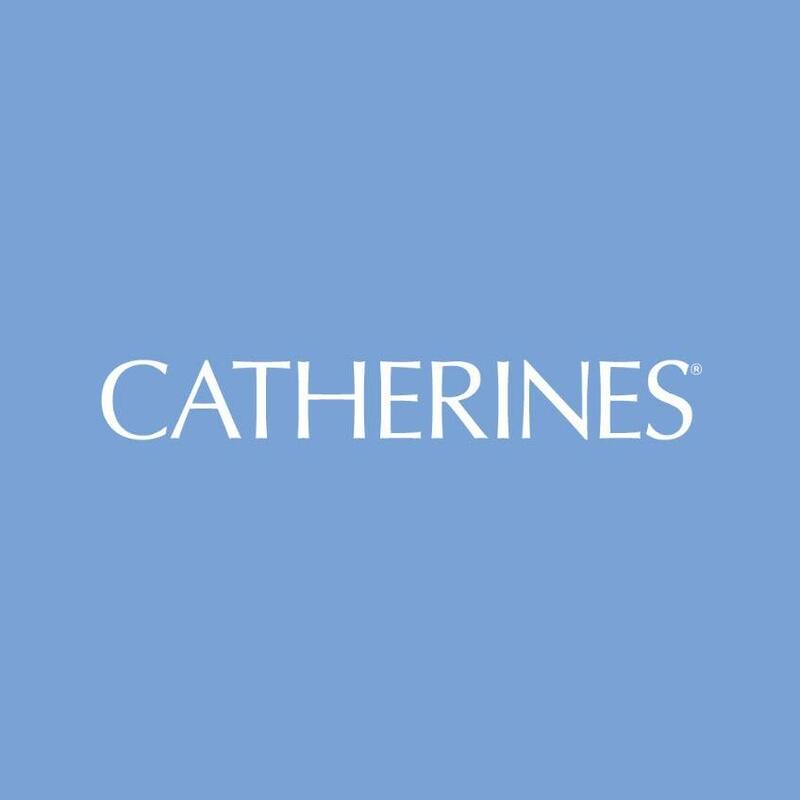 Catherines is a unique plus size clothing boutique, and our Federal Way Walocation has just received new arrivals you'll love to wear! Comfortable plus size tops and tees in so many colors, great-fitting work clothes and jeans you'll want to live in (the secret is in our amazing stretch!). We're also a plus size lingerie store! 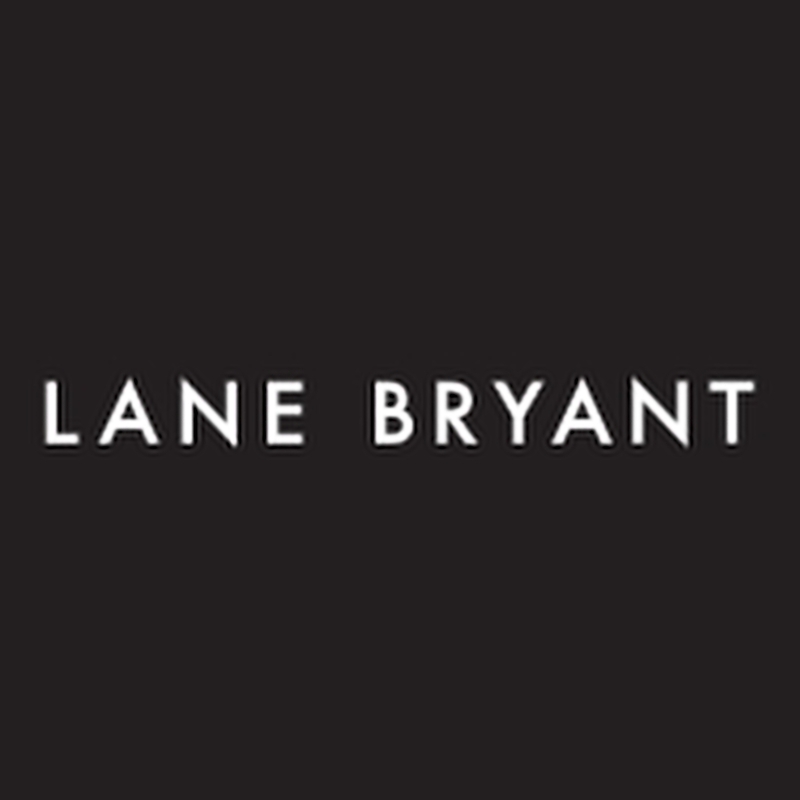 Shop plus size bras and intimates, plus shapewear, hosiery and the softest sleepwear, too. You'll find even more online at Catherines.com, including elegant plus size dresses and formalwear. You can even order online and ship it free to Federal Way Wa to enjoy our warm and welcoming in-store service. Visit us today!